Yes these are a pair. Can I Use These Jockey Wheels With A Sram X1 Derailleur? The original jockey wheels in the SRAM X1 derailleur are 12T narrow wide type. 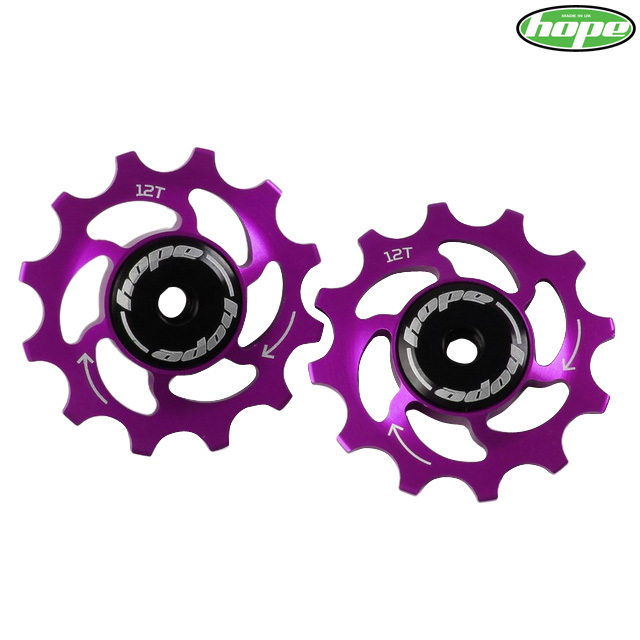 These jockey wheels are indeed suitable for use with your Sram X1 derailleur.